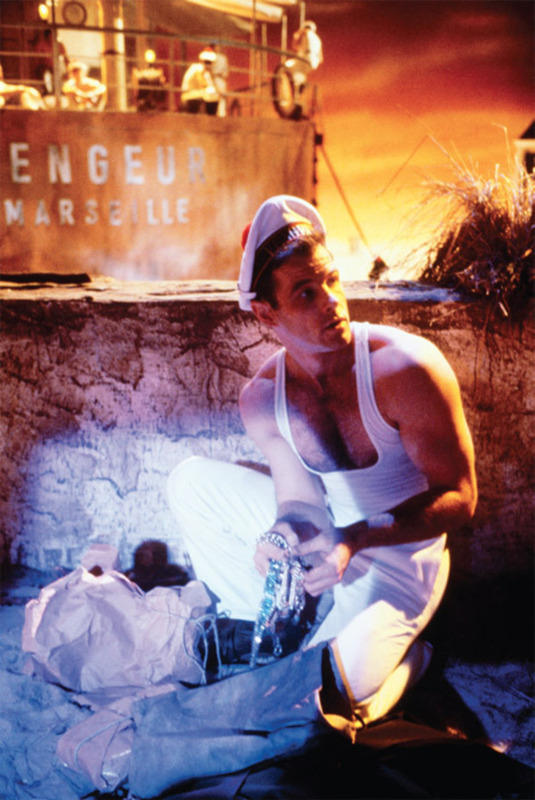 Roger Fritz, Fassbinder’s “Querelle” Nr. 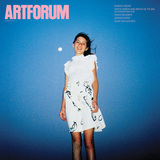 082, 1982/2011, color photograph, 29 1/2 x 19 3/4". 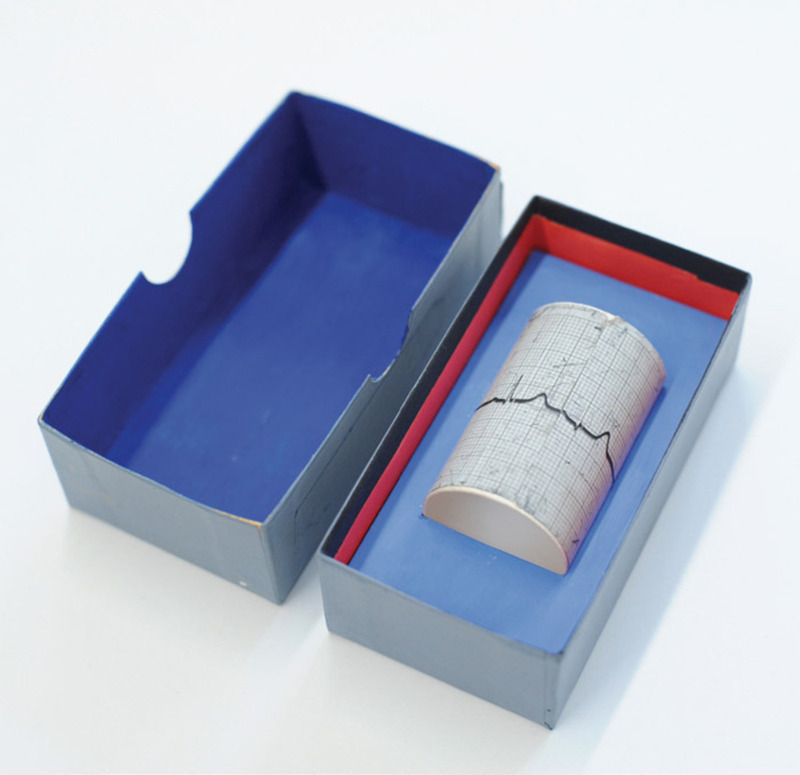 Brian O’Doherty, Duchamp Boxed, 1968, electrocardiographic tracing, cardboard box, 1 1/8 x 4 x 2 1/8".